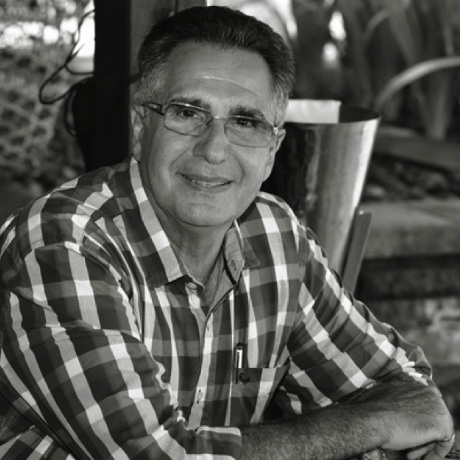 Boasting over 40 years of experience in the hospitality industry, Sebastian Berinato is the epitome of a seasoned professional. After completing an American Hotel and Motel Association Diploma at The Carlton Hotel in 1980, he went on to work for Southern Sun for an impressive thirty years. In 2001 Sebastian was handpicked to manage the opening of the Arabella Sheraton hotel in Hermanus where he led a strong team for four years. He has also been the recipient of numerous prestigious hospitality awards including “General Manager of the Year” in 2016 as well as “Best Luxury Resort in the Seychelles” in 2017, while at the Maia Luxury Resort. A seasoned professional, Sebastian possesses all the skills that are critical to running a successful operation. The key to his success can be attributed to his passion and commitment to the hospitality industry, which shows through the richness of his past experience. 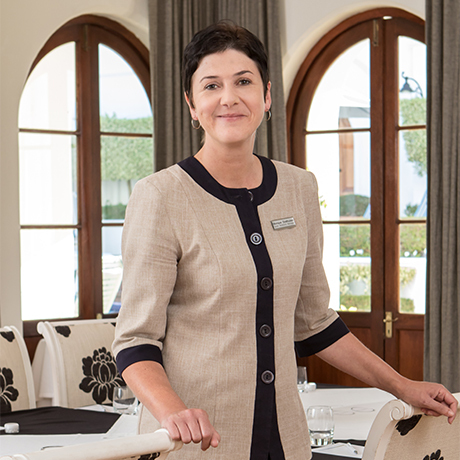 Melissa had been working at The Cellars-Hohenort for four years when she was offered the opportunity to move to The Marine as Assistant General Manager in January 2017. 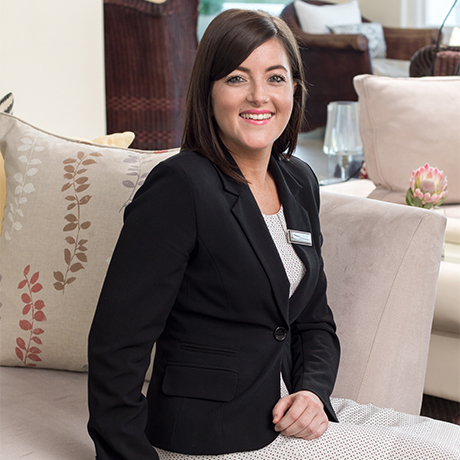 Having started out as Functions Co-ordinator at the Peninsula All Suite Hotel, she caught the travel bug and, in 2007, headed to the USA for an 18 month stint working in Country Clubs in Palm Beach and Chicago. 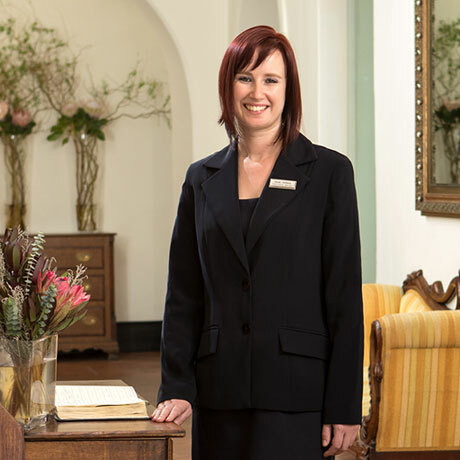 Upon her return to Cape Town Melissa was appointed Reservations Agent for the Red Carnation Hotel Collection, quickly working her way up to Sales & Marketing Co-ordinator. Ready for change again, she was offered a position as a Sales & Reservations Agent at The Collection by Liz McGrath in 2013. She was promoted twice within a year, first to Guest Relations Manager and then Front Office Manager. Describing herself as a positive thinker and problem-solver, Melissa considers building relationships with both colleagues and guests her biggest reward. Tronette has been a longstanding member of the Collection family, having worked at all three properties since 2008. Following stints at a country lodge and a Relais & Châteaux property in Scotland, she first joined The Marine upon her return to South Africa in 2008. Three years later she moved to The Plettenberg, where she was promoted to Head Chef, before being re-assigned to The Cellars-Hohenort. 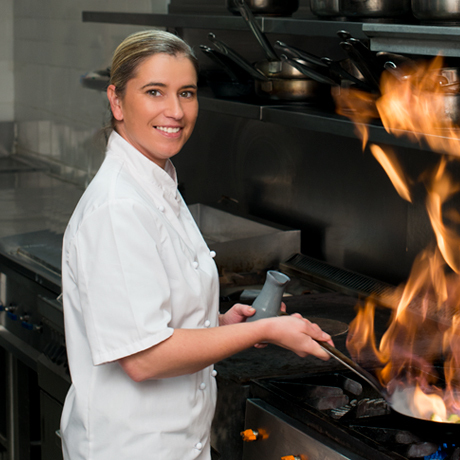 In 2014 she started to run the kitchens of The Lord Milner Hotel in Matjiesfontein on a managing contract between The Collection and the hotel, before returning to The Marine in early 2017 – she took over as Executive Chef in August 2017. Having worked as a Reservationist in the head office of The Collection by Liz McGrath for two years, Heidi was promoted to Front Office Manager at The Marine in October 2016. Her prior experience includes Front Desk Agent positions at the Radisson Resort in Orlando, USA, and Lagoon Beach Hotel in Cape Town, as well as a stint working for Disney World in Orlando as a Cultural Ambassador and Restaurant Hostess for a year from April 2013 until May 2014. Heidi wants to make a positive difference in people’s lives, and loves to motivate her team to be the very best they can be. Monique started her career at Legacy Hotels in 1998, before joining The Marine as Traveldesk Assistant in 2002. Six months later she decided to spread her wings and move to the UK, working in Guest Services at myhotel Bloomsbury and then as an Accounts Assistant for luxury serviced apartments provider the Cheval Group. She returned to The Marine as a Reservationist in 2004, changed position to PA/Banqueting Assistant in 2006 and was promoted to Guest Relations Manager in 2014. Monique loves the variety of her day, from liaising with both new and returning guests, to co-ordinating group and event bookings.